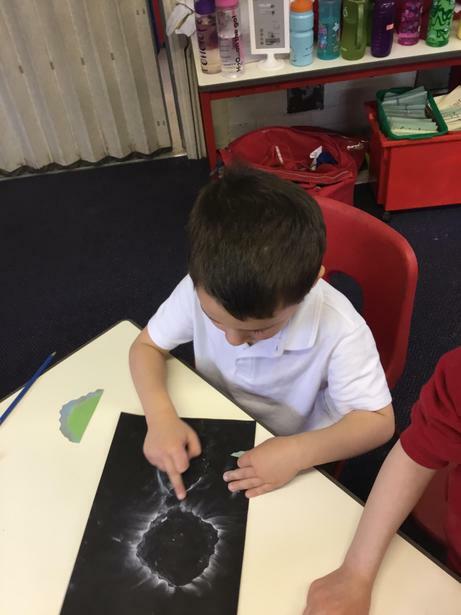 We really enjoyed learning about the Aurora Borealis (Northern Lights) and looking at some beautiful pictures which really sparked out imaginations. 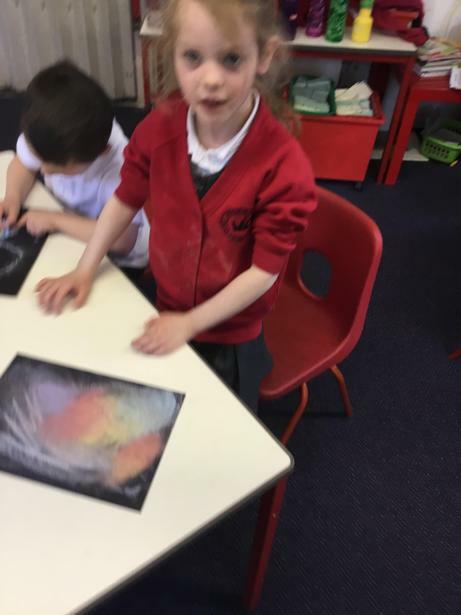 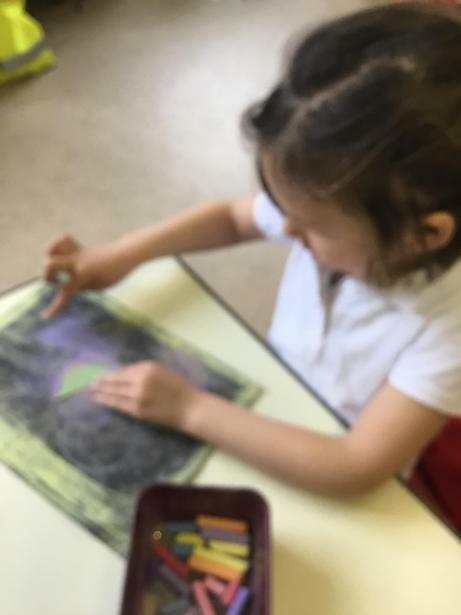 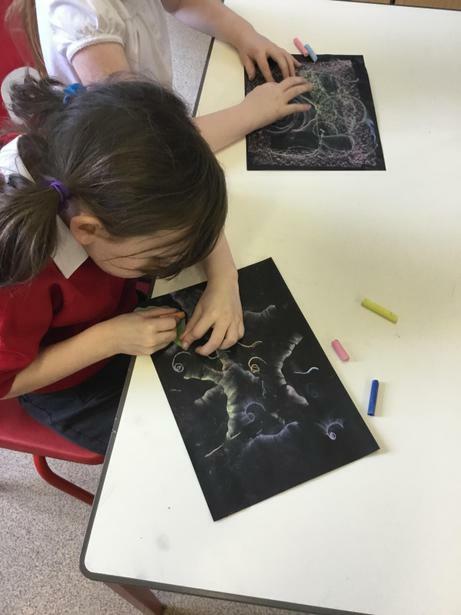 We created our own beautiful pictures of the Northern Lights using chalks. 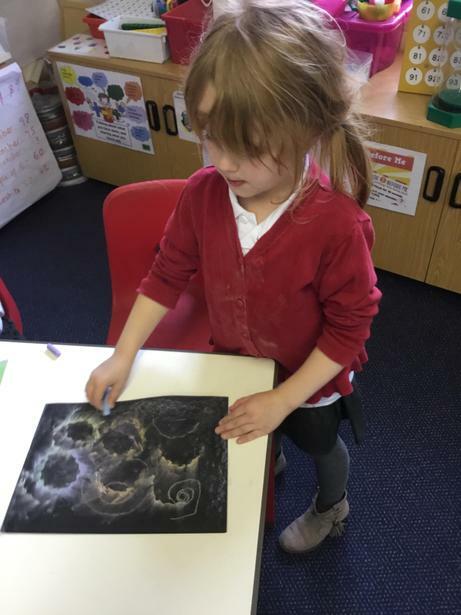 We used a variety of techniques to create pattern, shape and texture.